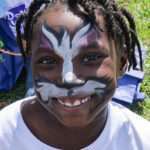 You are invited to join Boys & Girls Clubs in making a difference for kids in your community at Day for Kids -a national initiative. 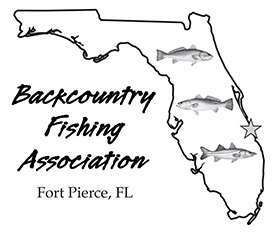 This year for the first time, we are celebrating Day for Kids with a new and exciting twist -¬ Fishing for Futures, an off-shore and in-shore fishing Tournament! 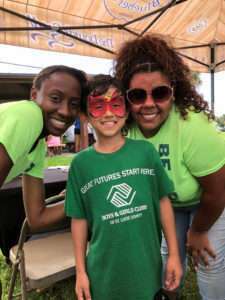 The Boys & Girls Clubs of St. Lucie County celebrated a Day for Kids on Saturday, September 16 at Charles Ray Park in Port St. Lucie. Over 400 people participated in the free event – to make a difference in a kids life. 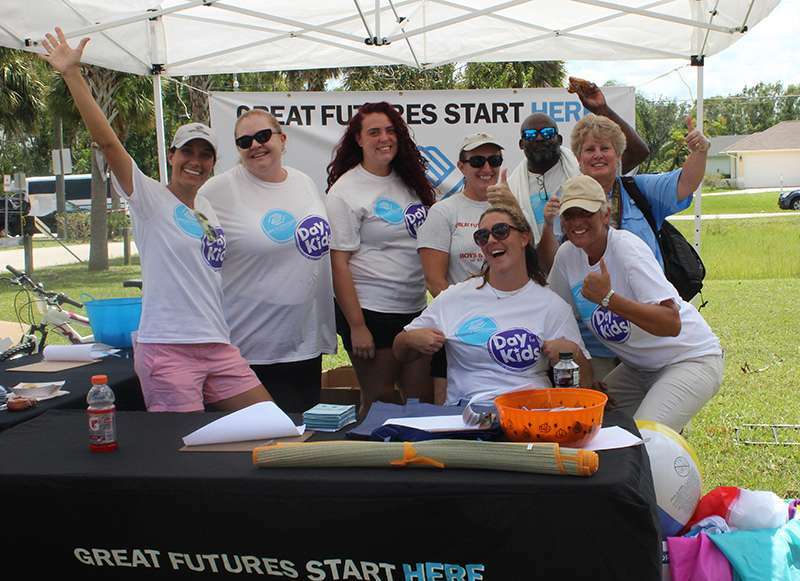 Bounce houses, Olympic-style games, music, face-painting, arts & crafts, giveaways, free food and more were included in the day’s activities; sponsored by Casino Miami Jai Alai, Children’s Services Council, Wawa and Fort Pierce Utilities. 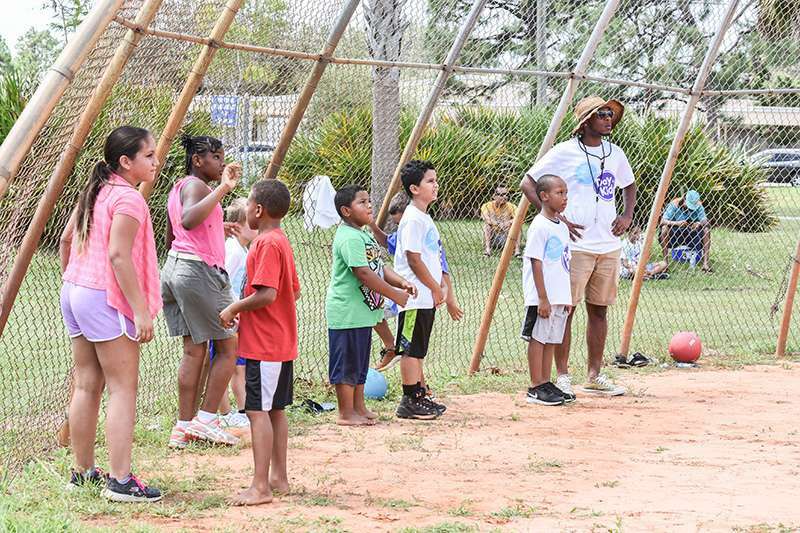 The BGC has promoted Day for Kids as a national initiative for more than a decade. 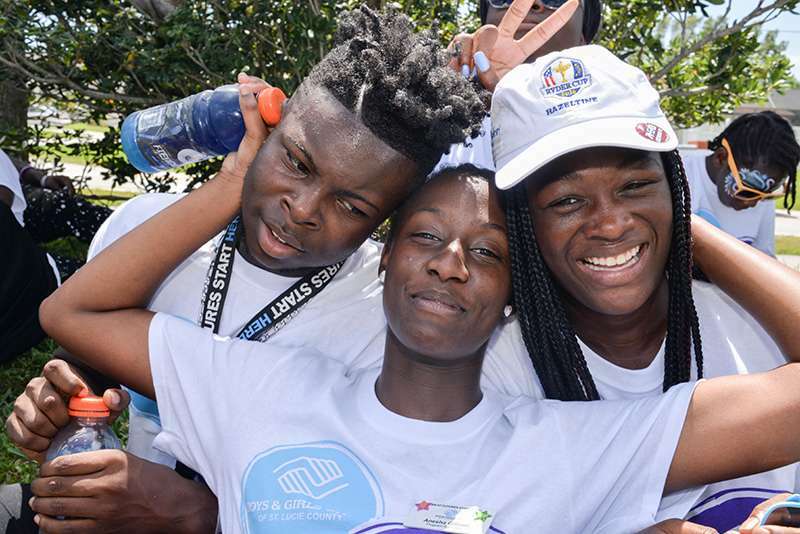 It was created to celebrate the life-changing work taking place at Boys & Girls Clubs throughout the country. This year St. Lucie Dance Theatre, FL Dept. of Health, 211, Camelot Community Care, City of PSL Neighborhood Services Dept., Oxbow Eco Center, Local Children’s Book Authors – Lois McGuire, Chad Miller and Lisa Sosbe, and Good Fellow Pest Management assisted in the local event.